Indiana would eliminate A-to-F school grades from its accountability system for the federal Every Student Succeeds Act under a proposal from the Indiana Department of Education. Does that mean school grades would go the way of the one-room schoolhouse? Not yet; grades will still be part of the separate state accountability system. But the department’s proposal is a step in the right direction and away from this overly simplistic way of evaluating and labeling schools and school districts. The proposal, an amendment to Indiana’s ESSA plan, is open for public comment until Dec. 21. Once it’s submitted by the state, hopefully in January, the U.S. Department of Education will have 90 days to decide whether to approve it. Like the current system, it would put the heaviest weight on student performance and growth on standardized tests. But it would increase the weight given to other indicators, such as high-school graduation rate, language proficiency of English learners and absenteeism. It would also consider progress schools are making in closing achievement gaps for subgroups – students of color, poor children, students with disabilities, etc. 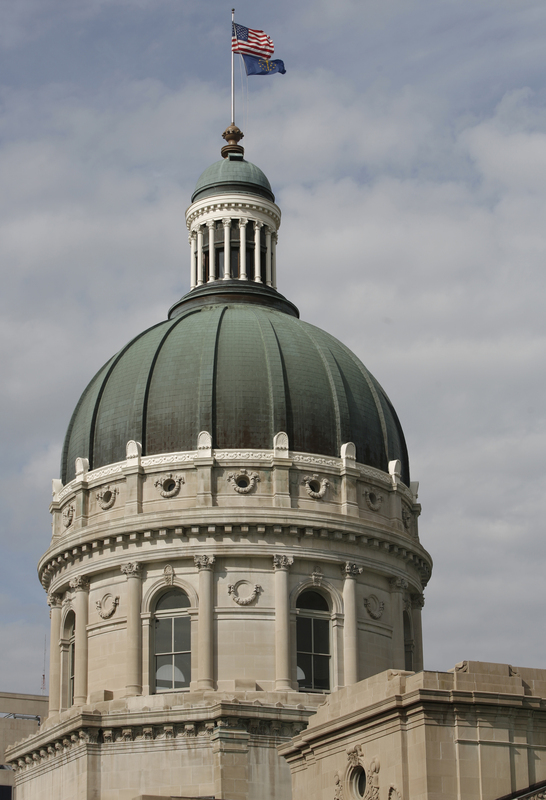 – addressing a flaw in Indiana’s current accountability system. Do A-to-F grades leave some students behind? A key element of federal education law since 2002 has been the idea that K-12 schools should be held accountable not only for the performance of their entire student population but for subgroups of students – students of color, poor children, students with disabilities and so on. But there’s debate over whether Indiana’s accountability system under the federal Every Student Succeeds Act is really doing that. The state tracks and reports the performance of subgroups at the school and district levels, but the results don’t have any impact on overall school grades. An analysis from the Alliance for Excellent Education, a Washington, D.C., policy and advocacy organization, argues that Indiana and 11 other states are missing the boat by not including subgroups of students in their school grades or evaluations. Those of us who advocate for public schools tend to blame outside forces when we lament the move to grading schools on an A-to-F scale. In Indiana, we may blame former Gov. Mitch Daniels, former state Superintendent Tony Bennett, state legislators, business groups and others. But public schools and school districts have helped validate this questionable policy. When they brag about their own grades, they’re endorsing the system as a measure of school quality. And as public schools compete for students with charter schools and private schools, they are likely trumpet any endorsement they get. After all, charter schools are doing it – for example, here and here and here. Why not grade all schools on growth only? Most Indiana schools earn A-to-F grades on a formula that gives equal weight to performance and growth on standardized tests. But schools in their first three years of operation – most of which are new charter schools and Indianapolis or Gary “innovation network” schools – can have their grades calculated on growth only, with no consideration of performance. Those schools have an advantage. So why not grade all schools on growth only, not performance? It seems like that would make a lot of sense. In any given year, schools may not have a lot of control over where their students start out in their math and reading performance. What matters is, do schools help students grow? There’s nothing more snooze-inducing than the adoption of state administrative rules. It features technical language, choreographed hearings, public comment periods, legalistic processes – and a sneaking suspicion that the people making the rules have already decided what will happen. But rules can be important: case in point, the new school accountability rule that the Indiana State Board of Education is in the process of approving. It will set criteria for awarding A-to-F school grades and ultimately have a big influence on the reputations of schools and communities. They say a plan to put less emphasis on test-score growth and more on test-score performance will handicap high-poverty schools and provide an inaccurate picture of school effectiveness. The board’s proposal would cap math and language-arts growth points for elementary and middle schools and eliminate growth as a factor in high-school grades. They worry that adding accountability for science and social studies could lead to more emphasis on testing and test prep if it isn’t handled properly. They question details of the state’s move to a national college-admission exam, like the SAT or ACT, to measure of high-school performance. One official pointed out that students who aren’t college-bound may not take the test seriously, but schools will be judged on their scores. They ask how the accountability rule, including the requirement of SAT or ACT exams, will mesh with new high-school graduation pathways requirements that the board has adopted. The Indiana Department of Education spent seven months holding community meetings, sitting down with teachers and school administrators and collecting public input for the state’s plan to implement the federal Every Student Succeeds Act. Now the State Board of Education is poised to upend that work and reconfigure a key section of the ESSA plan, one that describes how Indiana will calculate A-to-F grades used for school accountability. The board could give preliminary approval to its version of the accountability rule Wednesday. Then it would conduct one public hearing and set a time for written comment, after which it could approve the rule effective for the 2018-19 school year. 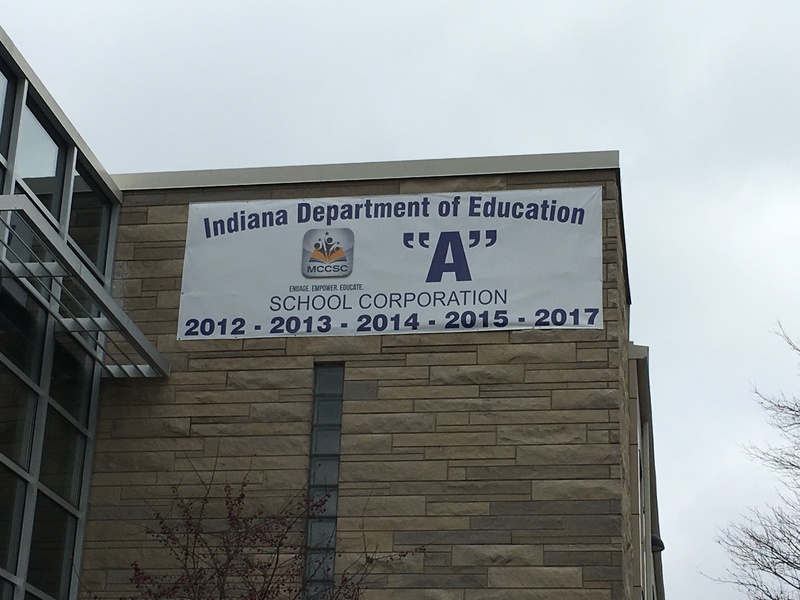 The proposed changes, posted late last week, came as a surprise to Indiana Department of Education staff and the educators who had been working with the department. DOE spokesman Adam Baker said educators bought into the ESSA plan because they were involved in creating it.